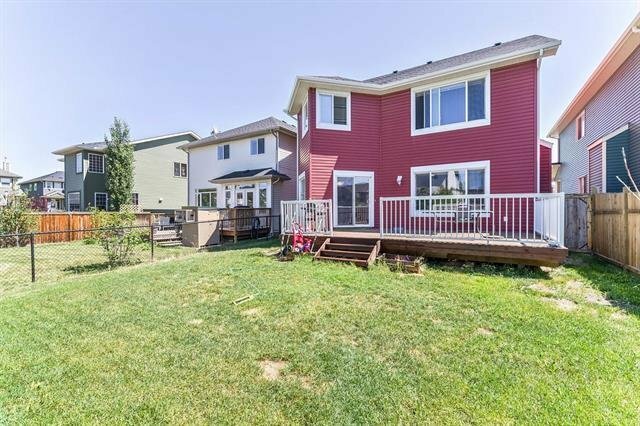 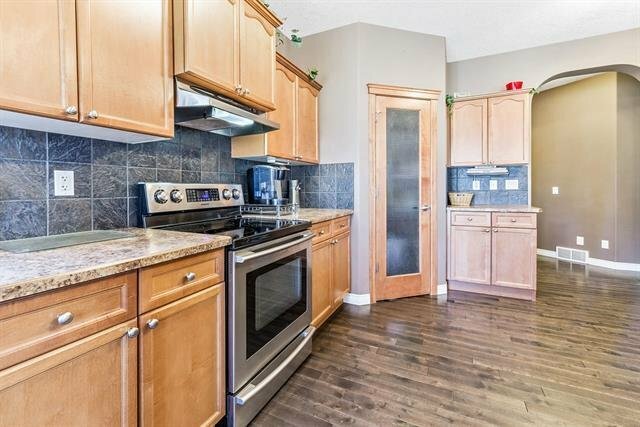 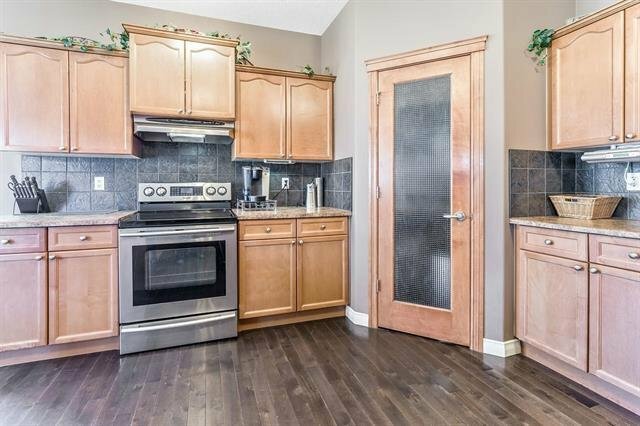 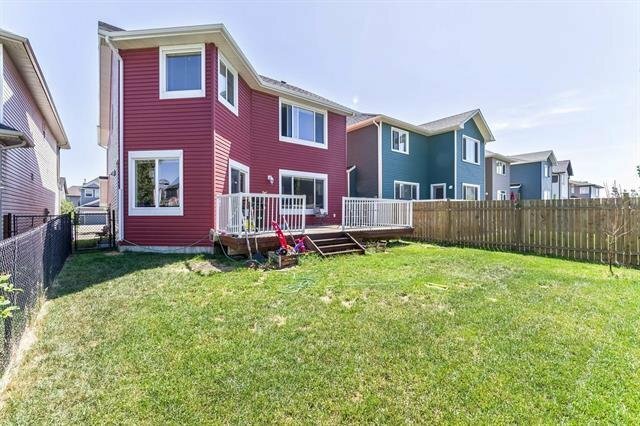 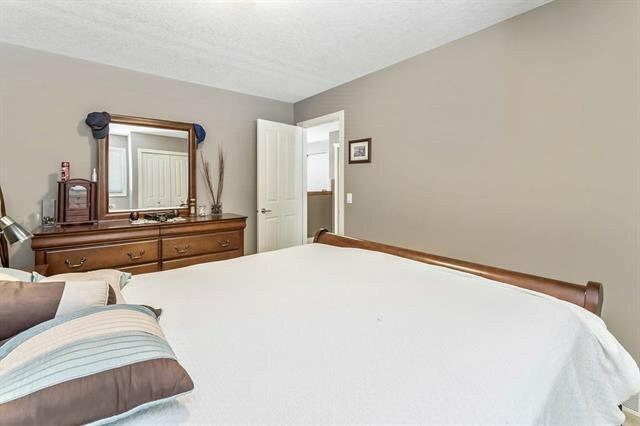 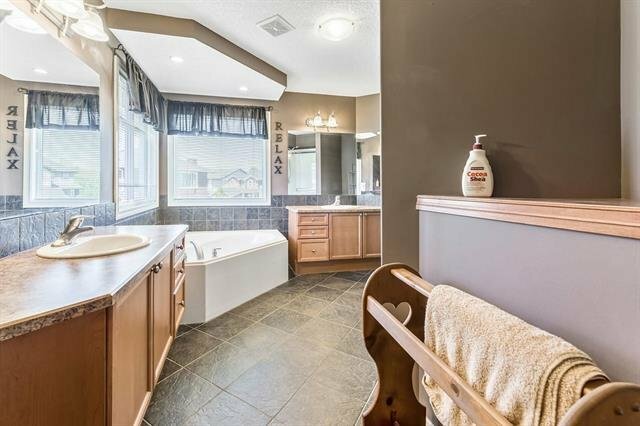 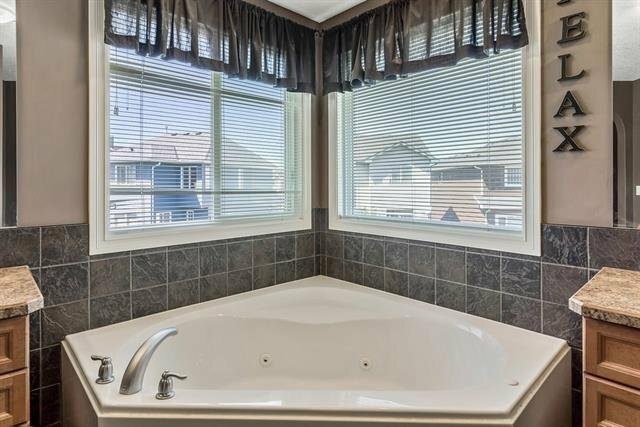 27 Royal Oak Park NW, Calgary - 3 beds, 3 baths - For Sale Janet Preston/John (J.R.) Rogers - DISCOVER REAL ESTATE LTD.
$15,000 PRICE DROP! 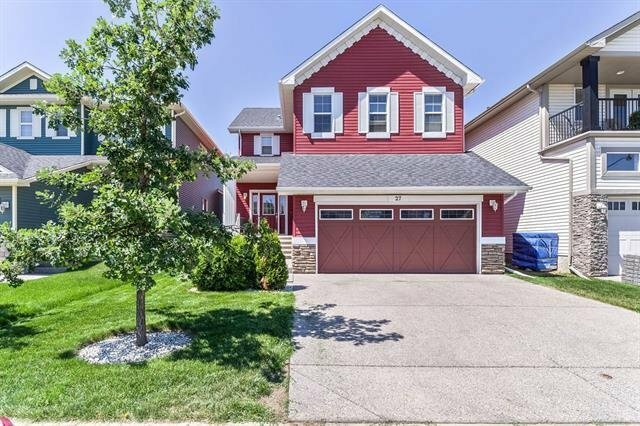 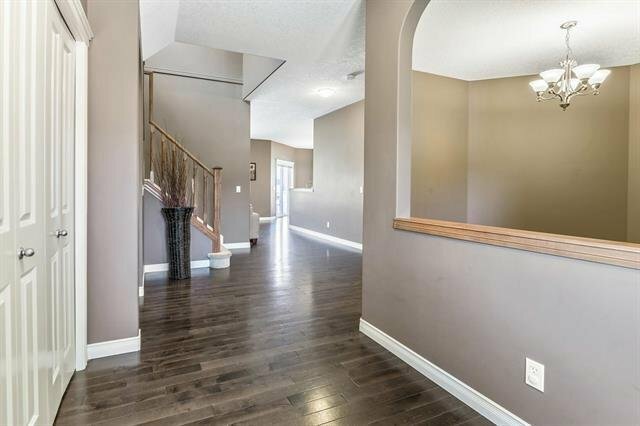 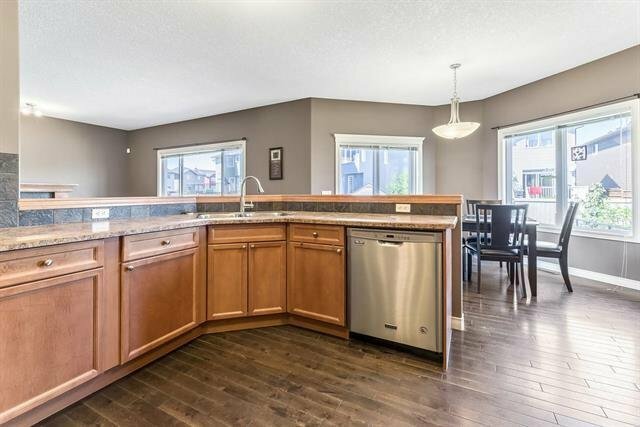 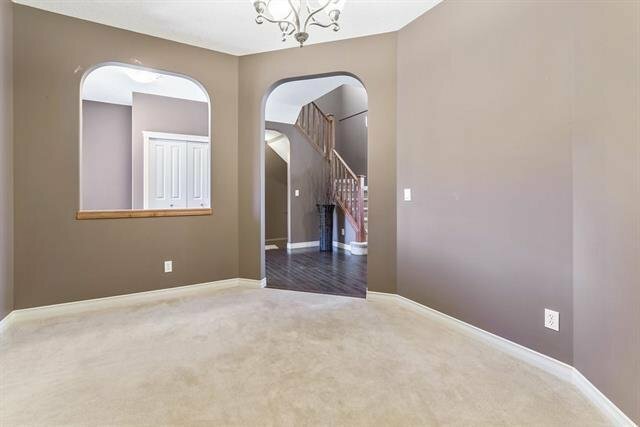 GORGEOUS 2404 sqft 2 storey home w/double attached garage in the desirable community of Royal Oak. 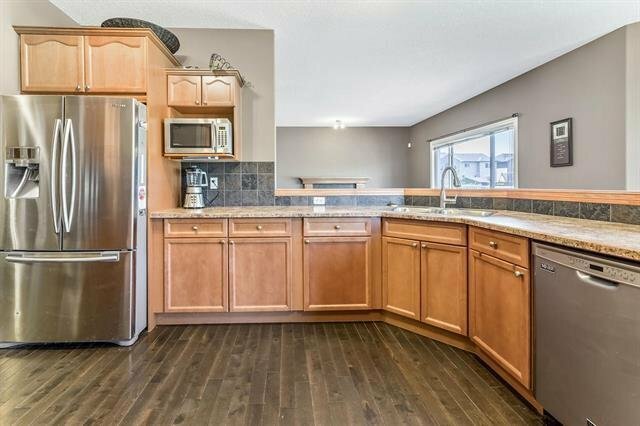 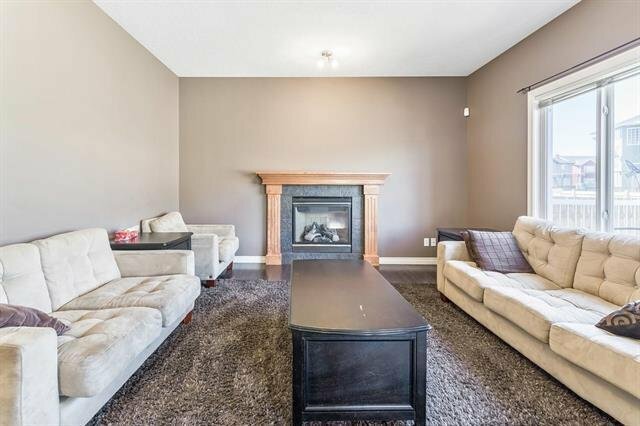 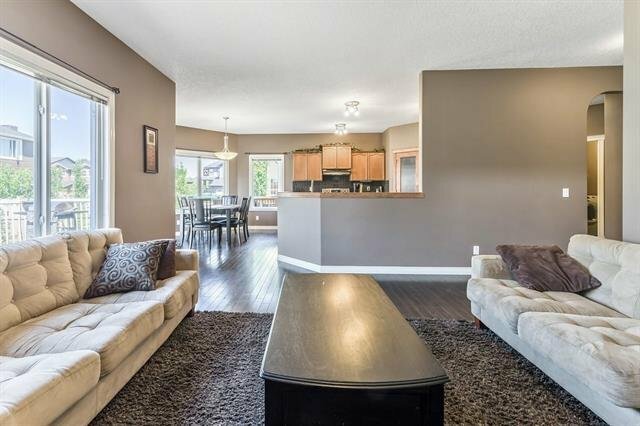 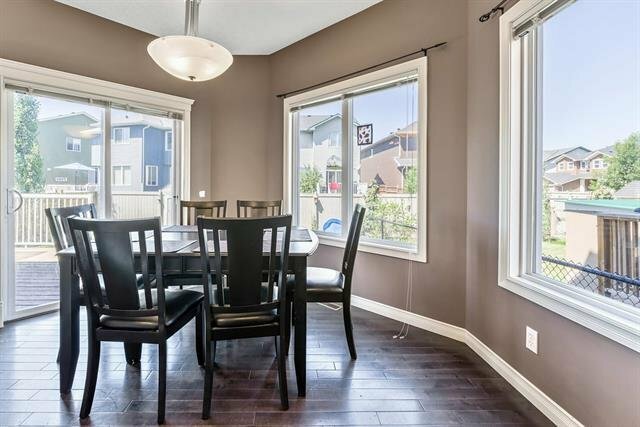 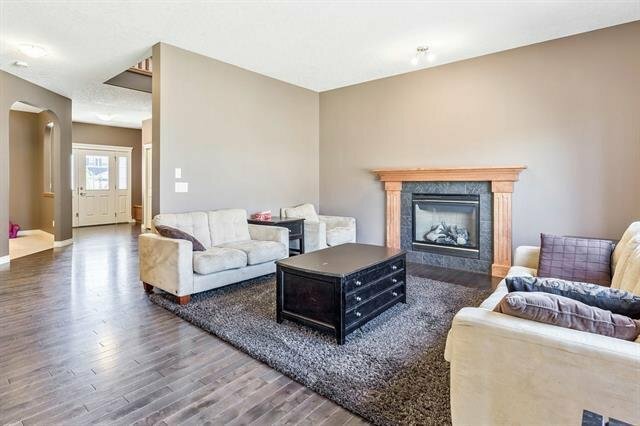 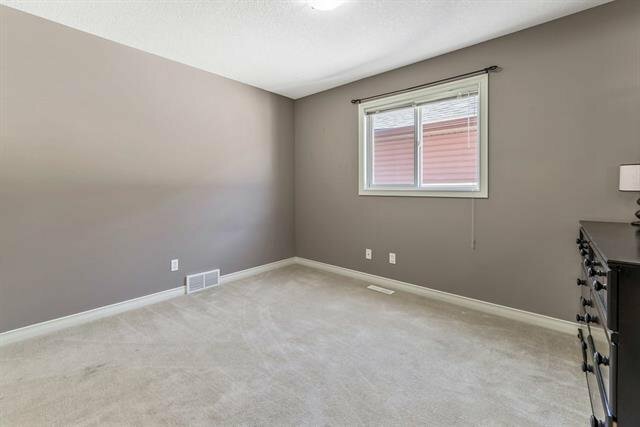 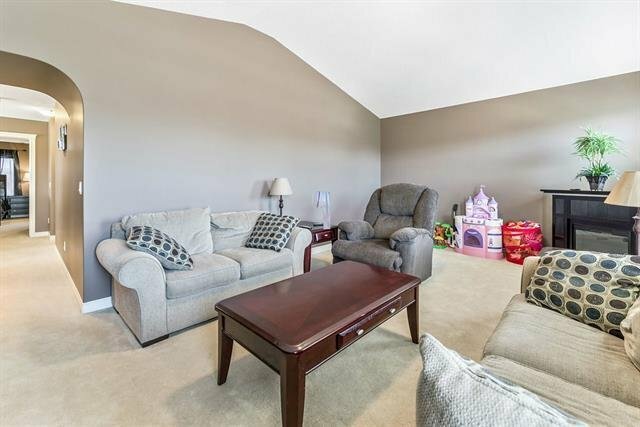 The main floor has a functional bright layout highlighted w/huge 9’ ceilings throughout. 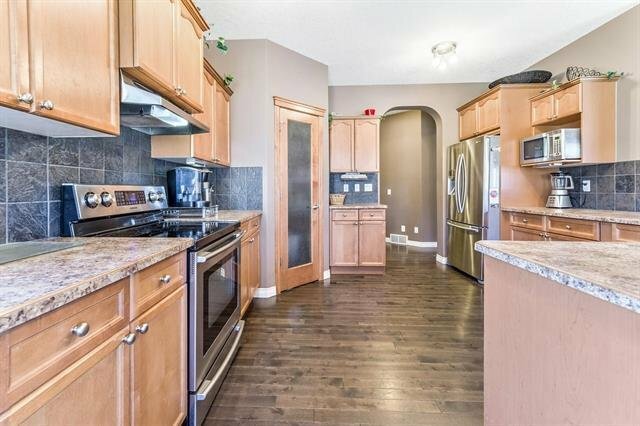 The kitchen features STAINLESS STEEL appliances, large corner pantry, breakfast nook & nutmeg maple cabinets offering loads of counter & storage space. 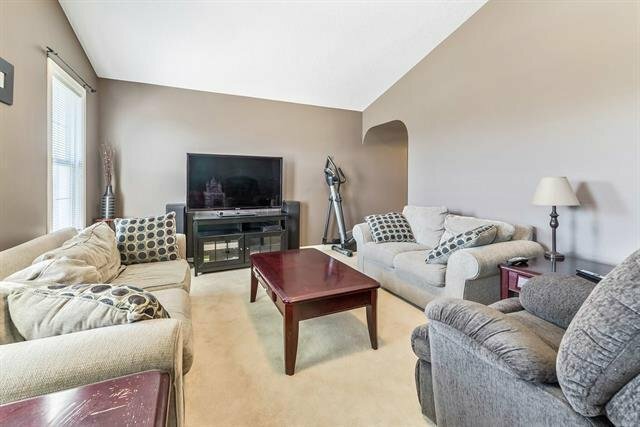 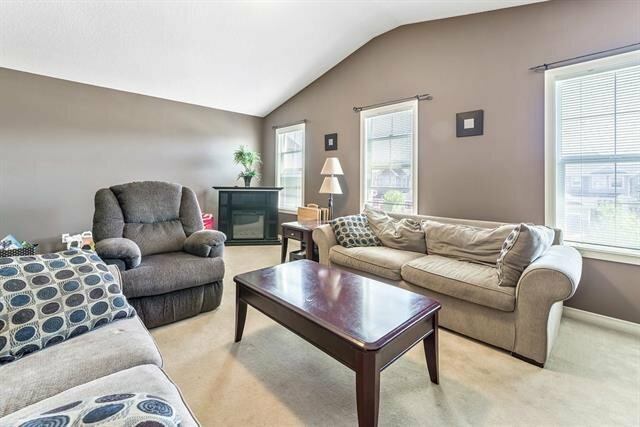 Spacious living room w/gas fireplace, den/formal dining room, half bath & laundry/mud room finish off the main floor. 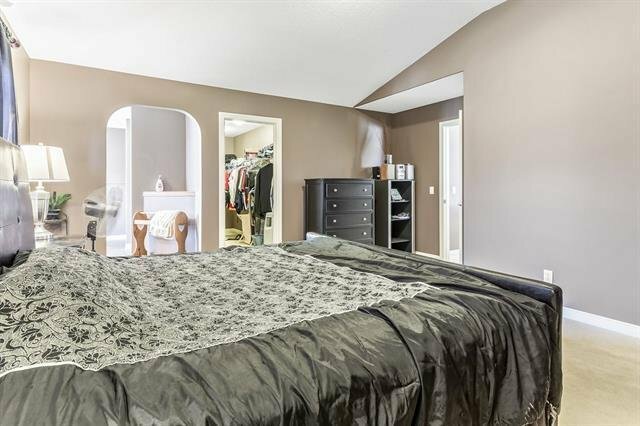 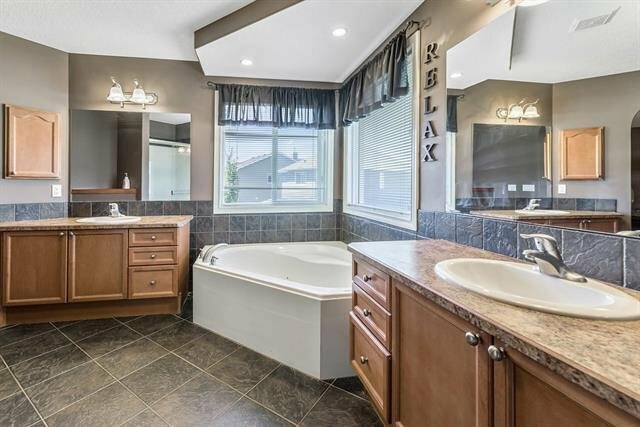 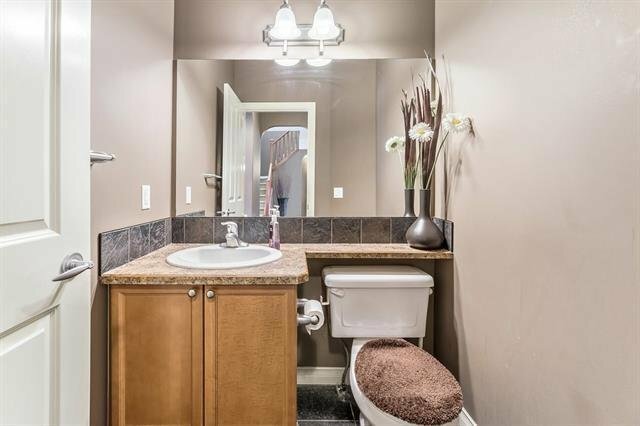 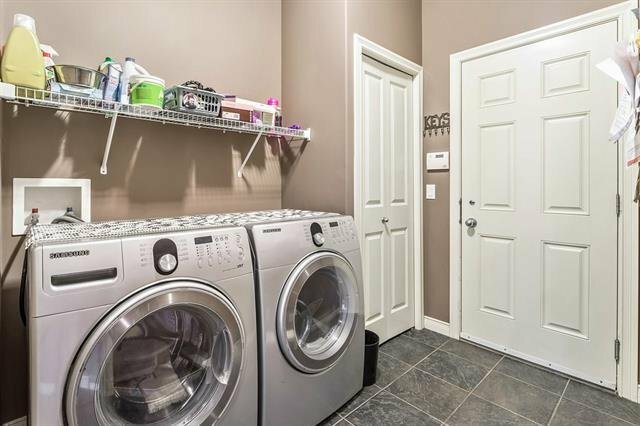 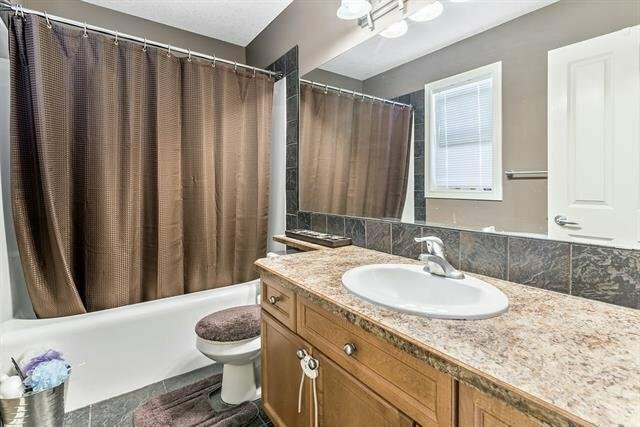 Upstairs you will find the enormous master bed w/vaulted ceiling, large walk-in closet, & 5 piece ensuite including separate sinks and corner jetted tub. 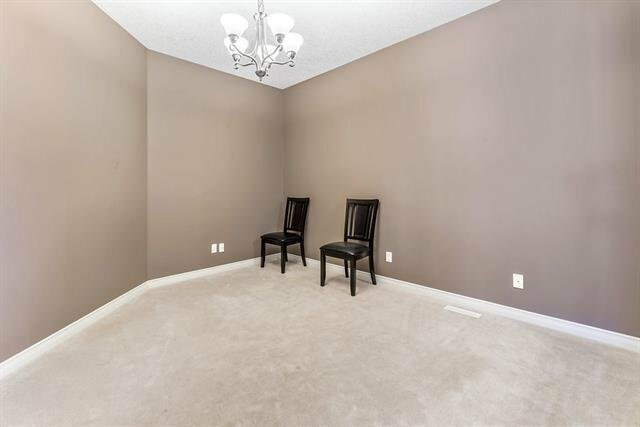 Large bonus room w/vaulted ceiling, 2 other sizeable beds & 4-piece bath complete this level. 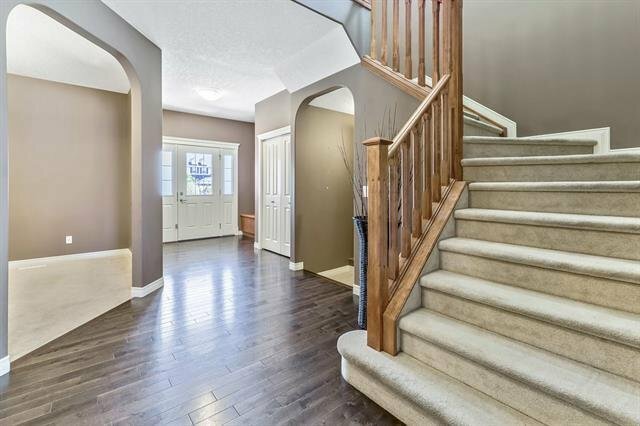 Lower level is partly completed & awaiting your final touches. 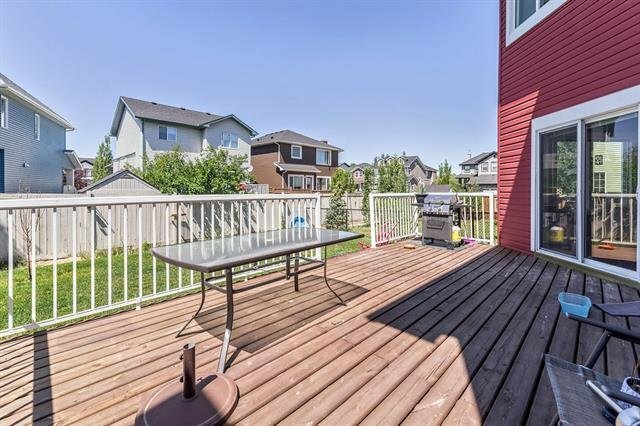 The West facing backyard is landscaped & features a nice private deck perfect for outside entertaining. 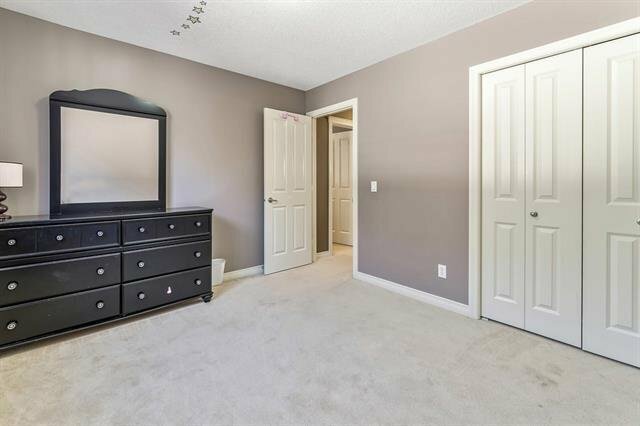 Conveniently located & close to all amenities, schools, stops, shops, parks & playgrounds. 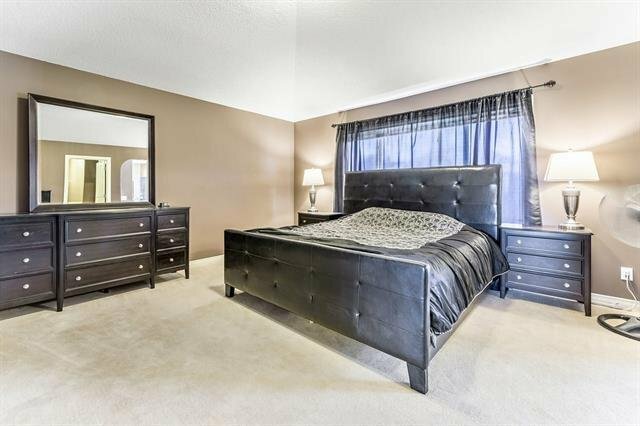 Call today for your private viewing.